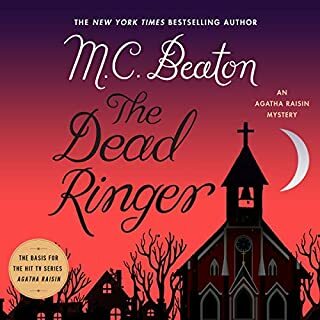 Agatha Raisin, retired PR supremo, has been spurned at the alter by the man of her dreams - her attractive neighbor James Lacey. 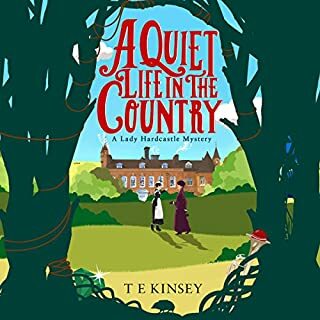 So temporarily deserting the sleepy Cotswold village of Carsely, she pursues her fleeing fiancé to north Cyprus where, instead of enjoying a romantic honeymoon, they witness the killing of an obnoxious tourist in a disco. Can the duo forget their differences and resume their strangely successful sleuthing partnership? ©2015 AudioGO; 1997, 2006 by M. C. Beaton. All rights reserved. This is an absolutely fantastic mystery series. The characters are wonderful, Agatha is maturing emotionally at a realistic pace, and the tension between the characters is enthralling. These books are so enjoyable to listen to and I love the narration. I feel like I'm there, right in the middle of the action, fighting through these toils with my characters. I'm vested in their lives. Please get this series. You won't regret it. This has been a fun series up to this book. Way too much "historical tourist info". I would have appreciated the book more if the scenery had been described from the view of the characters instead of sounding like it was copied and pasted from a travel brochure so much. We'll see what the next book offers! I love seeing Agatha develop over the course of the series, but this installment made me sad! James is so unworthy of her affection, and I felt so sorry for poor Agatha. Sure, she makes a lot of ill-advised decisions and digs herself into holes, but he is so cruel and cold. I hope she moves on to better men in the future. Also, I missed the Carsley characters. 99% of the story takes place abroad, and I missed Bill Wong and Mrs. Bloxby. 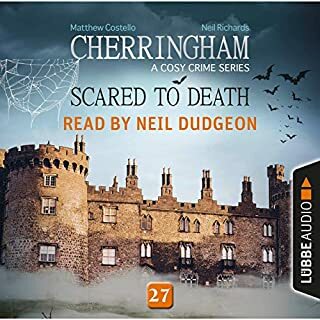 What made the experience of listening to Agatha Raisin and the Terrible Tourist the most enjoyable? Agatha finally stood up to James! Yay, I really find it hard to pity the guy. What other book might you compare Agatha Raisin and the Terrible Tourist to and why? Any other in the series, it truly is one of a kind. The final scene, not because it was finished but because James was the one waiting like a sad puppy for once. A lot of rage. These characters were somewhat likeable together, but when they fight wish I could smack some sense into them sometimes. A peak in the series. Finally there is some, a nanometer really, of personal growth in our main character. Hopefully the next book doesn't have her backsliding. Penelope Kieth makes Agatha Raisin awesome! 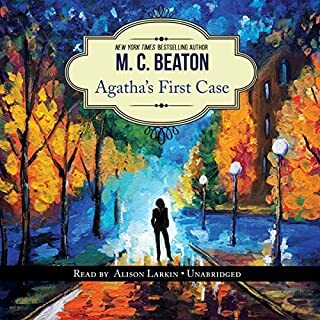 I love Agatha Raisin as a character and Penelope Keith's narration brings her to life! I loved hearing about Cypress. Penelope Keith is the perfect Agatha Raisin. 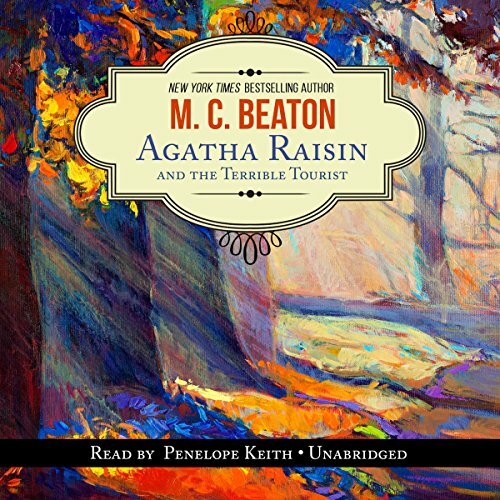 MC Beaton's​ stories are so fun!